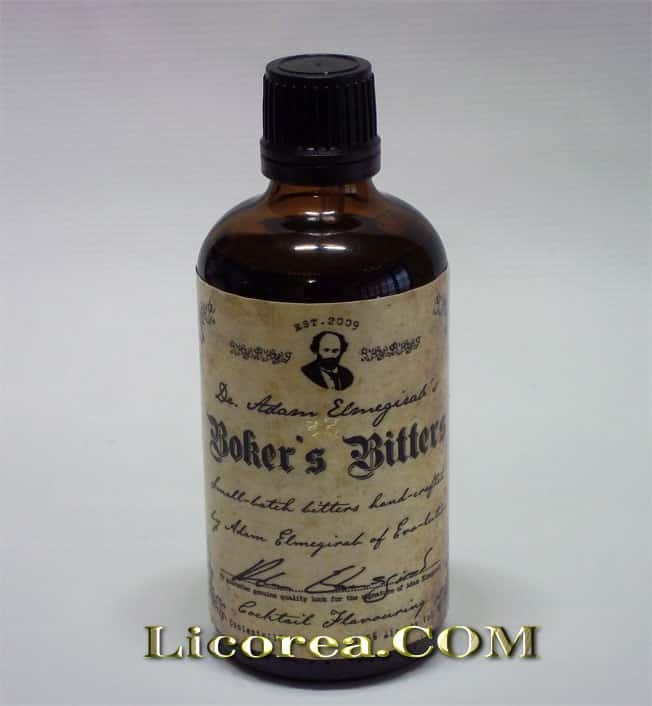 Founded by John G. Boker in 1828, Boker’s Bitters gained popularity in New York and around the World as the finest bitters of the Golden Age of mixed drinks. 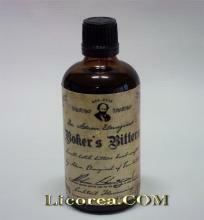 Boker’s Bitters were famously the preferred brand of Professor Jerry Thomas and featured throughout his book, ‘How to Mix Drinks or The Bon Vivant’s Companion’, now recognised as the World’s first bartender’s guide. Despite being unequalled when used in the refined drinks of the bar, the devastating effect of The Volstead Act, commonly referred to as Prohibition, closed the Boker’s company in the 1920s.